Besides the admission process, the welcome week will provide the 240 new students with the opportunity to participate in different activities. The welcome session for new students at Taguspark campus took place this Wednesday afternoon, September 12. 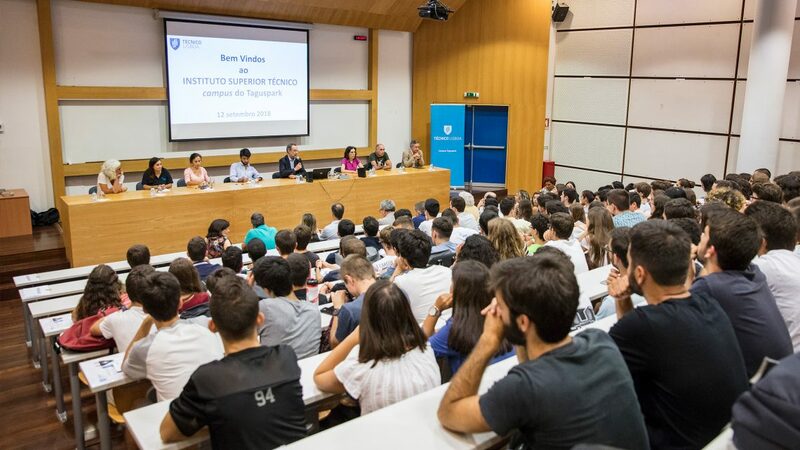 The ceremony was attended by members of IST Taguspark campus management board, Nuno Guerreiro Vice-president student of Pedagogic Council and Sofia Martins Vice-president of AEIST. “First of all I want to congratulate you. 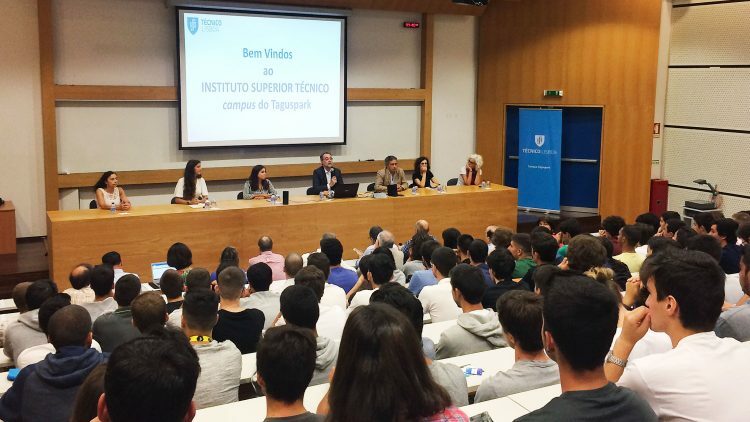 I imagine that getting into Técnico is the fulfillment of a personal goal and later on a professional goal”, said professor Luís Correia, the Vice-president for the management of Taguspark campus. Before getting into Técnico to study Electronics Engineering, António Raimundo spent two years studying Mechanical Engineering in another engineering school “but I felt that I didn’t really want that”, he confesses. Studying Aerospace Engineering is also a dream so he intends to do a specialisation course after completing the Electronics Engineering degree. “I am very happy to be a student of a prestigious school that is recognised at national and international level”, he says. “I think it’s great that they share with us all these useful information. 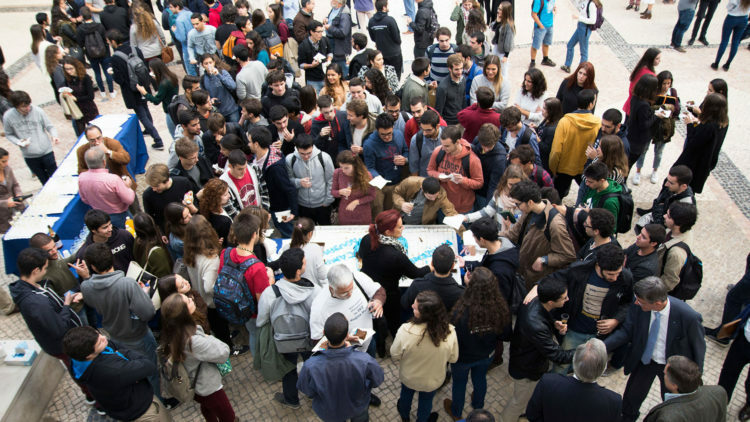 Taguspark campus is “cosy” and we feel that people care about us”, says Mariana Costa, a new student of Industrial Engineering and Management. She has no doubt that Técnico is “a school of excellence” and she hopes that the course will meet her expectations. The welcome programme will run during this week. 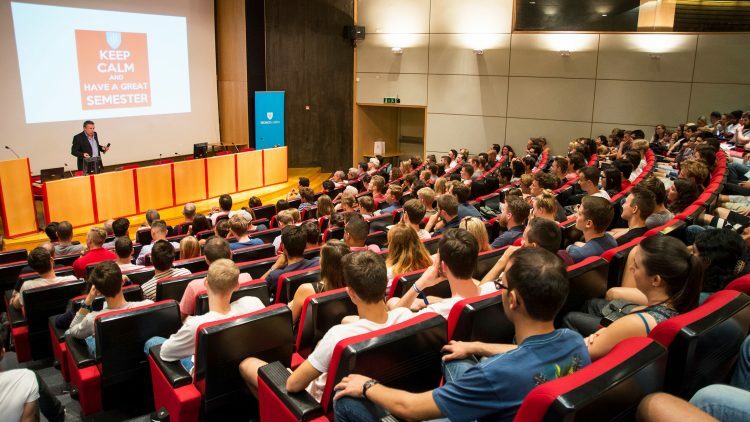 On Friday, a welcome session will take place at Alameda campus to bring together all Técnico students.